Please ensure that the user was in fact xat staff. 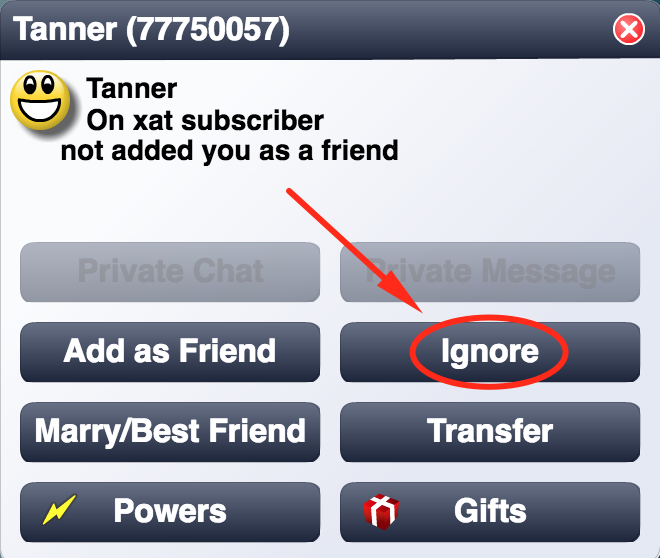 Genuine xat staff will not be purposely rude to users. Often users try to impersonate xat staff. All xat staff have an ID under 101 and will be shown as staff in the chat-room. If the user does not have this they are not xat staff.